Bay Tree House is a residential care home, situated in a quiet residential area near to the town of Wrexham. 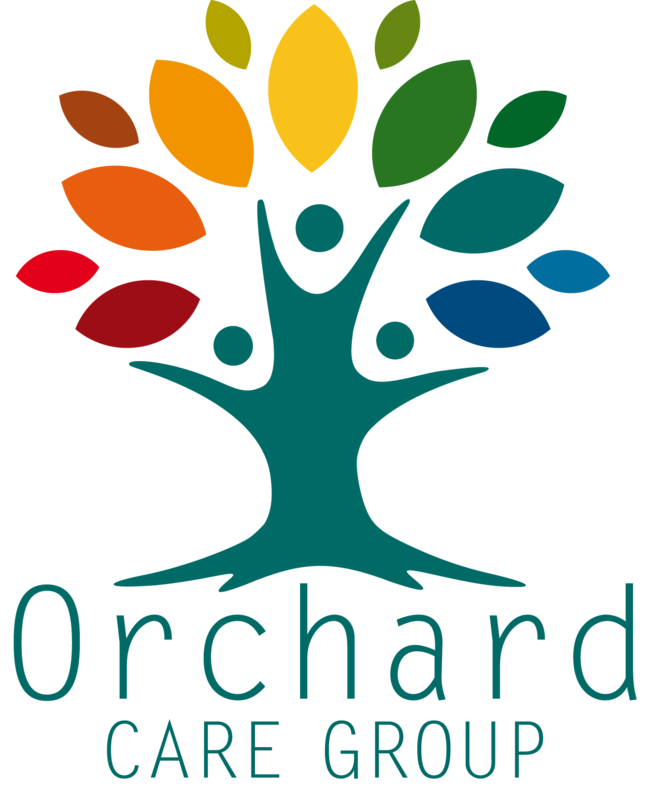 Bay Tree House owned by Orchard Care Group. We are very proud of our recent major refurbishment and extension. Bay Tree has 46 single bedrooms all of which have en-suite facilities. Downstairs Bay Tree is a spacious and welcoming consisting of 2 main lounge areas, Library, Tea Room which leads out to our beautiful tranquil courtyard and a further private outside garden area. Bay Tree House provides for both those who prefer to enjoy the fun, or allows for a quieter lifestyle. No-one is forced to join in, or spend time alone. Our residents are able to access the local shop at the end of the street or in the town centre as we are positioned right on the “door step”. Our residents are also able to access a bus into the town centre as the bus stop there is a bus stop on Norman Road which takes you to and from Wrexham. Residents can also access Chester and elsewhere, the main bus depo is situated on King Street in the town centre. We work closely to our residents and their families respond to their wishes – Our focus is to promote choice, independence, dignity and person centered care. This service user guide aims to assist individuals to understand what Bay Tree House aims to provide and services available. 'On entering Bay Tree House, I was welcomed by a member of staff, shown to where my partner was sitting in the sitting room, other residents were sitting in the dining room eating their tea. The kitchen staff came and introduced themselves and asked what food he liked to eat, everyone in the lounge was talking to one another.